Some schools have a Combined Cadet Force (CCF) - with up to four cadet sections from the Royal Navy CCF, Royal Marine CCF, Army CCF or RAF Air Cadets CCF, and some also have a band. 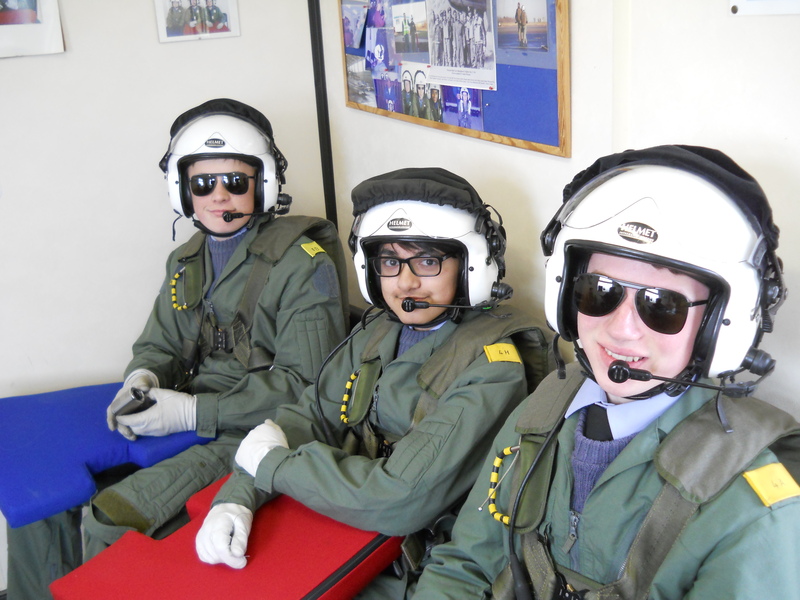 CCFs give pupils a chance to show their teachers another side of their characters, to think for themselves and to demonstrate their practical skills by taking part in weapons training, flying, sailing, camps, community activities and much more. There are currently 42 CCF contingents and over 3,900 CCF Cadets in the West Midlands supported by 292 Adult Volunteers. A CCF provides a disciplined organisation through which students may develop qualities of endurance, resourcefulness, self-reliance, leadership, responsibility and a sense of public service through activities that are safe, fun and educational. To achieve this, Cadets join the section of their choice and take part in a range of educational, adventurous and practical pursuits, many with a military theme. 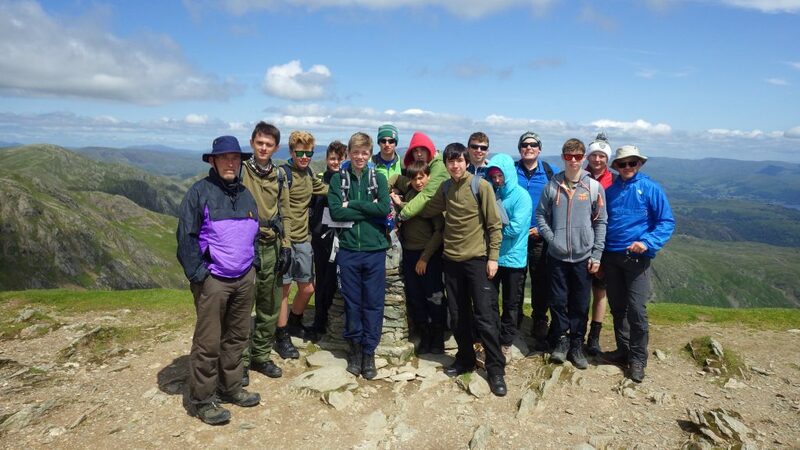 This includes map and compass skills, annual camps and competitive sporting events. The CEP was launched in June 2012 by the Prime Minister and Deputy Prime Minister with the aim to deliver 100 new Cadet units in English state-funded schools by September 2015. 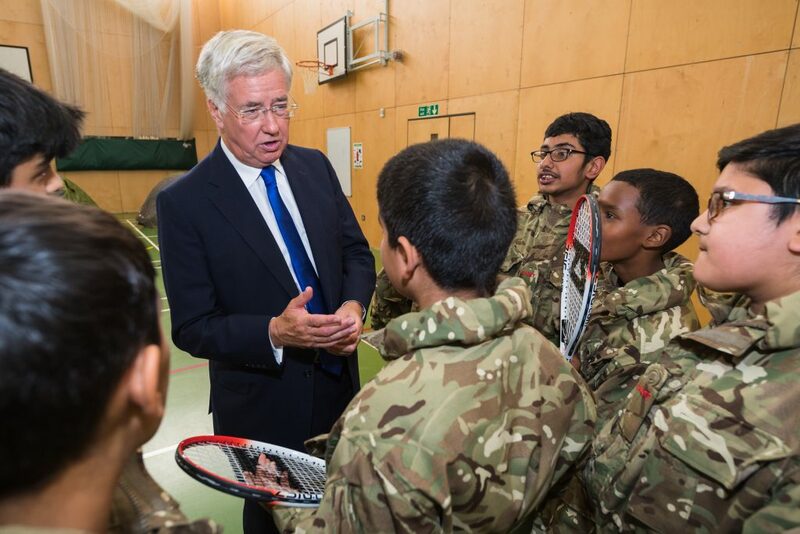 The Government has since committed to grow the total number of Cadet units in schools across the UK to 500 by 2020 with £50m allocated from Libor fines to fund this growth. While the first 100 new CEP units were demand-led, the next phase of expansion has a more targeted approach. The initial selection process will prioritise schools in less affluent areas and in areas where there is currently limited access to the Cadet experience. There is also interest in certain types of educational establishment such as those with post-16 provision. The CEP focuses on Combined Cadet Force and Sea Cadet units providing pupils from state schools the opportunity to experience the life-enriching activities of military Cadets. Pupils improve on / gain a number of skills and qualities including: self-discipline, strong leadership, self-esteem, confidence, and teamwork. Schools that have set up Cadet units have not only seen benefits for their young people, but also for their school and the local community. These benefits include: improvement in student behaviour and discipline, improved relationships between students and teachers, practical Cadet support of community activities and events. Across our region 32 new units and school partnerships have been created under the programme.